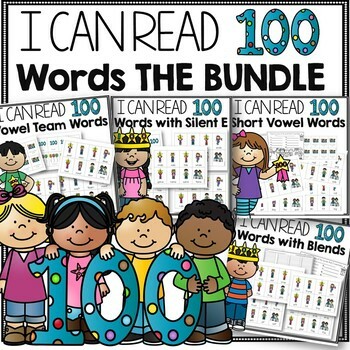 Have your students read 100 words on the 100th day of school. 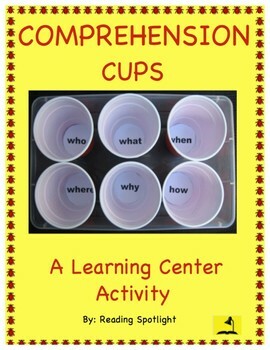 Easy to differentiate for different levels of students in your class. 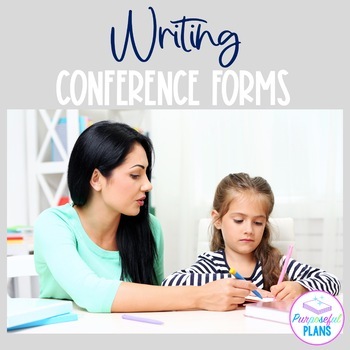 Check out this great way to celebrate an important school-year milestone with your students! 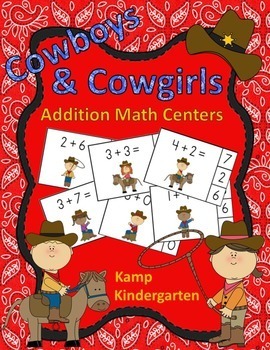 These western themed clip cards provide fun and inviting math centers for your little buckaroos to practice addition facts to ten while enhancing fine motor development. The cards may be used with or without the included recording page. 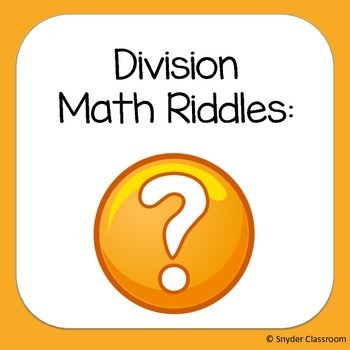 Mini novelty erasers, pom-poms, buttons, pennies, and other household items may also be used to mark answer choices. 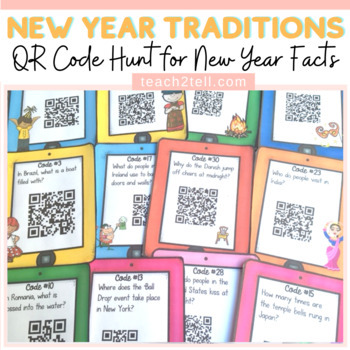 While friends and family are making New Year’s resolutions, your students can make one, too! This FREE self-evaluation guides students through the process of good study habits. 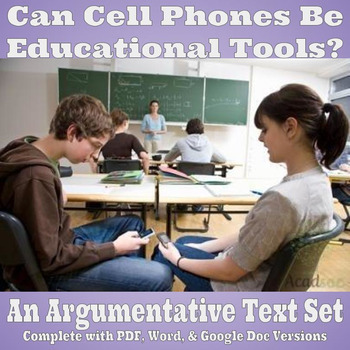 It can be used effectively in individual or group settings. 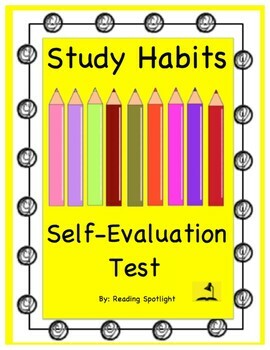 Other FREE Self-Help Tests are available in the Reading Spotlight Store. 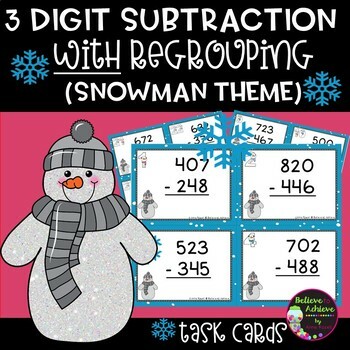 This is a colorful set of 24 task cards to practice three-digit subtraction WITH regrouping with a Snowman Theme.This set is a wonderful addition to your lessons! 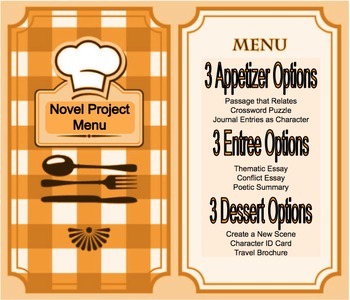 I've included a recording sheet and answer key, too! 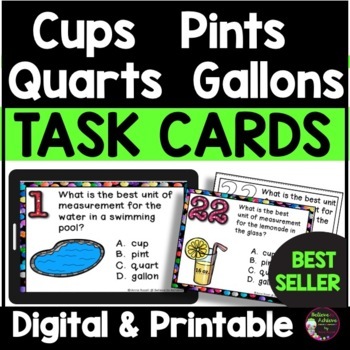 So that you're aware, this set is also part of a BUNDLE, entitled "Three-Digit Addition and Subtraction Task Cards Bundle (Snowman theme)" on Anne's page. 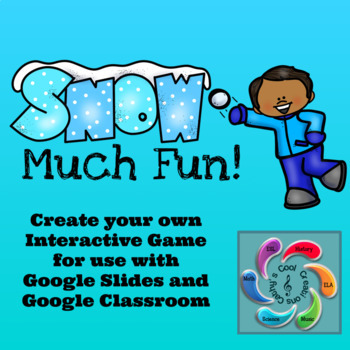 Check it out and get an even greater deal!